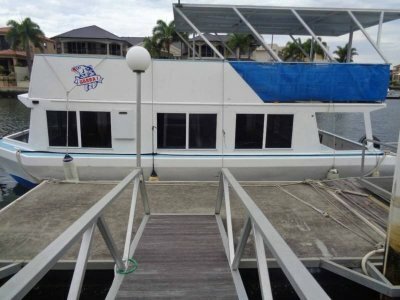 Lots of storage, ample headroom, kitchenette and bathroom. 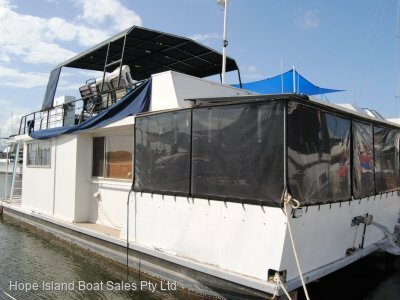 Generous back deck and covers that are in reasonable condition, thats the living space. 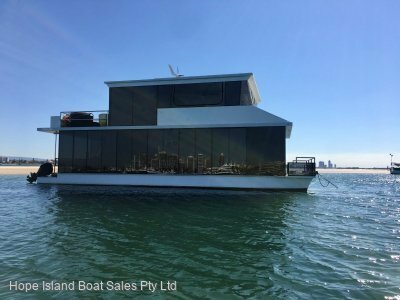 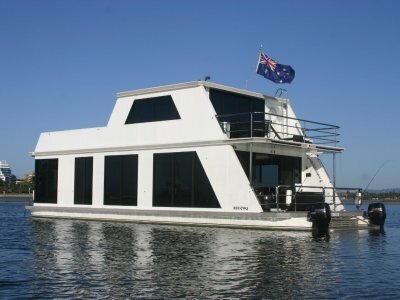 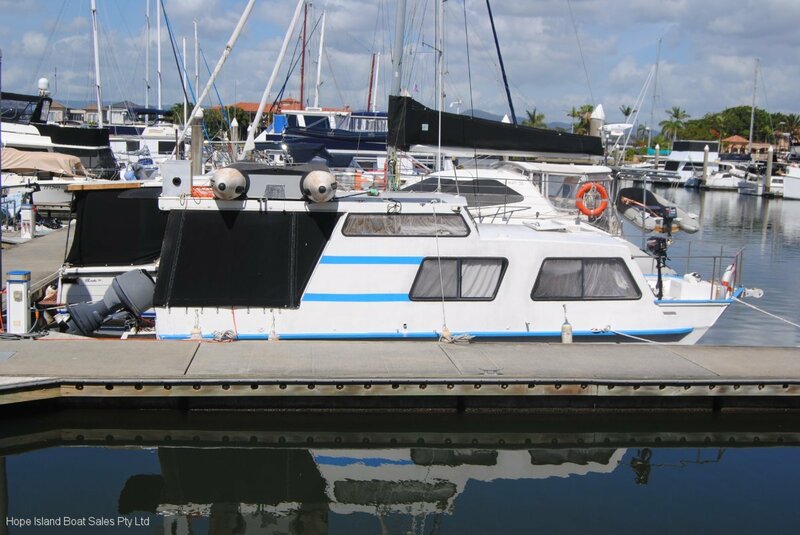 Current owner has purchased his next vessel and will listen to all reasonable offers.